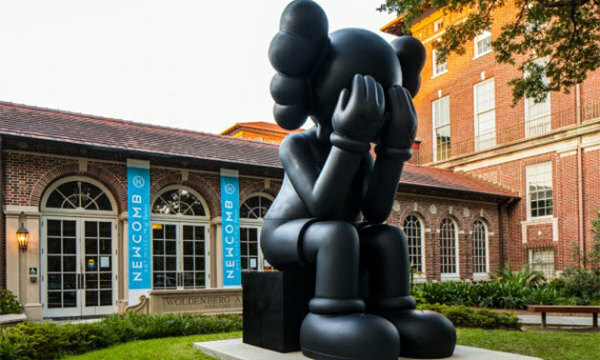 KAWS, internationally acclaimed artist and designer, will be bringing his artwork to the Newcomb Art Museum in New Orleans, Louisiana this September, but he won’t be alone! The new exhibit, titled “A Shared Space”, will feature works from KAWS himself alongside worked from artists Karl Wirsum and Tomoo Gokita, both of whom have served as inspirations for KAWS. 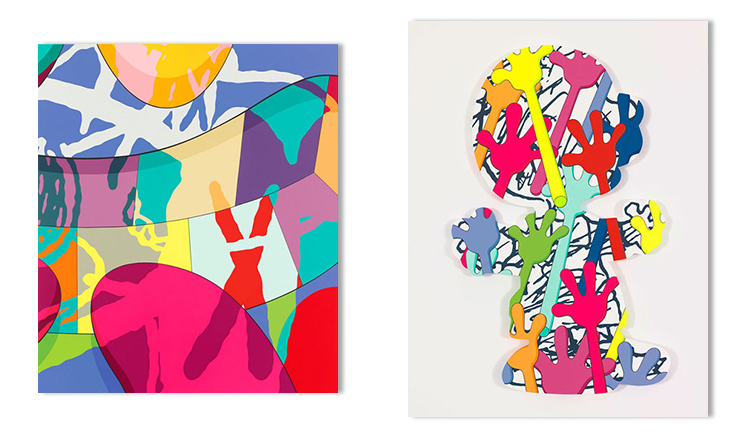 The exhibit will be adorned by KAWS’ 16′ Companion statue, and feature 17 works from KAWS, as well as 26 pieces from Wirsum and 9 from Gokita, all of which are from KAWS’ personal art collection. The exhibit will be open from September 9th, which will also host a live artist talk with KAWS on the opening day, to January 3rd, 2016, giving fans plenty of time to go check out his art collection. Be sure to check it out this September!